Affiliate marketing is a part of online marketing as it represents performance-based marketing model that focuses on the online promotion of products to the online users. Therefore, it is closely related to online marketing and other sectors that are also part of online marketing, such as social media marketing, SEO, etc. To be truly successful in affiliate marketing and to leverage all of the potentials, regardless if your role is being a merchant or an affiliate, it is wise to explore how affiliate marketing is connected with other sectors. These connections and mutual activities can significantly boost the success of affiliate marketing. The first and the most obvious connection to highlight is the relationship between affiliate marketing and SEO. During the online promotion, affiliate links are shared on websites or blogs. A publisher features an affiliate link in an article or as a banner. The link can be available on all website pages, a single blog page or several pages. The decision about where to post the links depends on the publisher. As a general rule, the more exposure the link gets, the more likely it is to encourage clicks. The common goal that merchants have is to encourage affiliates to join the affiliate program and promote their product (or services) on their behalf. Consequently, the merchants expect affiliates to link to their website. In terms of SEO, this activity is known as link building. It is a part of off-site optimization, and the purpose of the link building is to obtain links from other websites. However, things are not always as straightforward as that. Essentially, links are seen as a vote of trust by the search engines, and it is a recommended practice for webmasters to generate new links to their website as a part of their search engine optimization. These links show the search engines that the website to which it is linked has some value. It must be worth it if people are linking to it. Be that as it may, not all links are equal, and merchants would not be happy to get just about any link. Here is why. In link building, there is something often referred to as link neighborhood. The concept is the following. If there is an awesome website (let us call it a website A), with a great reputation and lots of visitors, and that website links to another website (this could be a website B), this is an ideal scenario for the website B. Search engines see this as a sort of recommendation, so the awesomeness of the website A transfers to the website B (the process also known as the transfer of link juice). So if the website B has a lot of other awesome websites linking to it, it means it is in a good neighborhood. Search engines then conclude that this website is awesome as well because otherwise, it would not be in this neighborhood, i.e. these awesome websites would not link to it. The same principle is applied to bad neighborhoods. If a lot of spammy and low-quality website link to a certain page, this page is also likely to be considered spammy and of low quality. Now we have merchants, who need and want affiliates to link to them. That is the goal of the affiliate marketing. Having in mind the whole principle about the good and bad neighborhood, if merchants want to make sure to follow the guidelines for the good SEO, they will need to be selective when accepting affiliates to join their program. They only want credible websites to be linking to them. It is necessary to avoid any spammy, low-quality website because these links will do more harm than good. They will negatively affect SEO and the website ranking, while they are unlikely to drive any real sales because these websites have low influence and trust among online users. The principle of good and bad neighborhoods is also a valid reason for affiliates who choose which affiliate programs to join. If their website enjoys a certain credibility both among the users (reflected in the number of visits, subscribers, etc.) 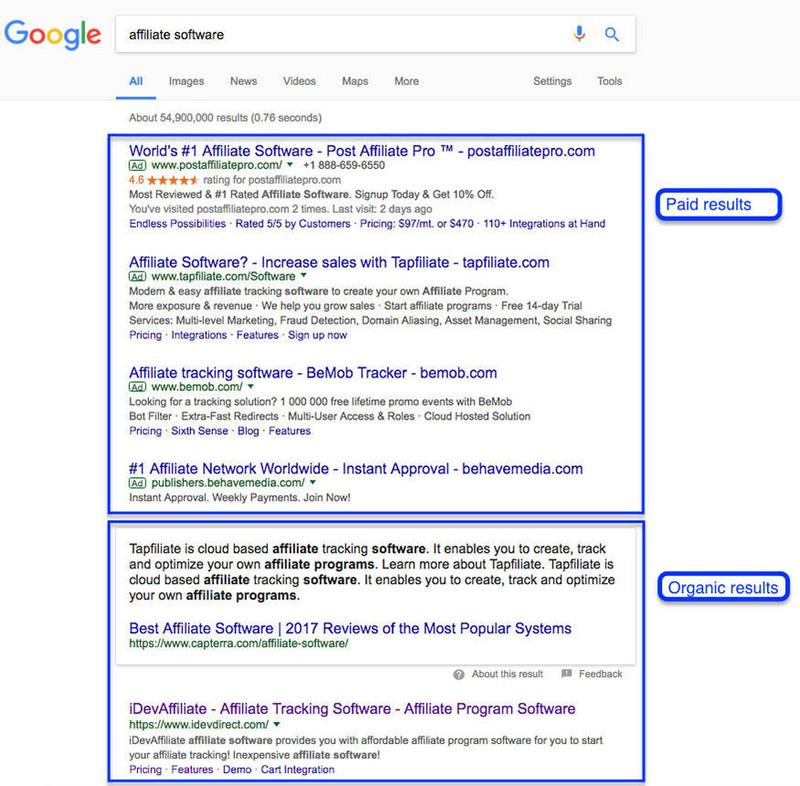 and among the search engines (reflected as a website rank in the search engine result pages), the affiliate does not want to compromise this by linking to websites that are a part of the bad neighborhood. This could harm their SEO and their reputation. Another criteria affiliates should think about when joining an affiliate program is the topic of their website or blog. They want to provide the website visitors with a great user experience, so even if the affiliates earn commission through the affiliate links, the links should still be relevant to the audience and their content preferences. Not only does this ensure seamless user experience, but it also guarantees the larger number of clicks (and conversions) because the links are truly meaningful to the target group. As a result, the affiliates have a better chance at generating income through relevant affiliate links. When placing affiliate links, affiliates may or may not disclose that the links on the page(s) are affiliate links. This is based on their own ethics and relationship with followers, but most influencers choose to state that links are affiliate. In fact, they sometimes might use different formatting options to mark affiliate links, such as different colors or asterisk. As a sector of online marketing, search engine marketing focuses on the promotion of the links through search engine ads. These are ads placed in the search engines before, next to, or after the organic search results. Affiliates are allowed to advertise their affiliate links through most channels available in online marketing, including search engine ads. In this case, an affiliate could create a search engine ad as a part of affiliate promotion. For example, Google AdWords can be used to create search engine ads for Google or YouTube. The affiliate would be in charge of campaign settings, as well as campaign goals, keywords, targeting, scheduling, etc. Through the affiliate link in the ad it is possible to track the conversions back to the affiliate who promoted the link using search engine ads. Despite the fact that it is a paid campaign, affiliates might still find it profitable, which is the reason for them to choose this kind of promotion. Merchants are not directly involved in this promotion, even though it is a paid campaign. However, most merchants are conducting SEM campaign themselves. This is why merchants usually prohibit the use of specific keywords for the affiliates in paid campaigns. These keywords usually include company name, website URL, etc. as well as commonly misspelled variations of those keywords. If the affiliates were to use them, they would create direct competition for the merchant, thus increasing the price of the paid ads which work in a form of an auction. The prohibited keywords should be a part of the terms of service provided by the merchants and accepted by the affiliates who join the affiliate program. Social networks have a great potential for online promotion, which is why affiliates have been using them to promote the links from which they earn the commission. Apart from sharing links on websites and blogs, affiliates who have a significant influence on social media can bring a lot of traffic through the affiliate links if they share them with social network users. There are two options when it comes to sharing links by the affiliates. Firstly, they can share the link to the post containing the affiliate links. Using this practice, they direct social media followers to their own website or blog, from which the visitors can choose to click on the affiliate links. 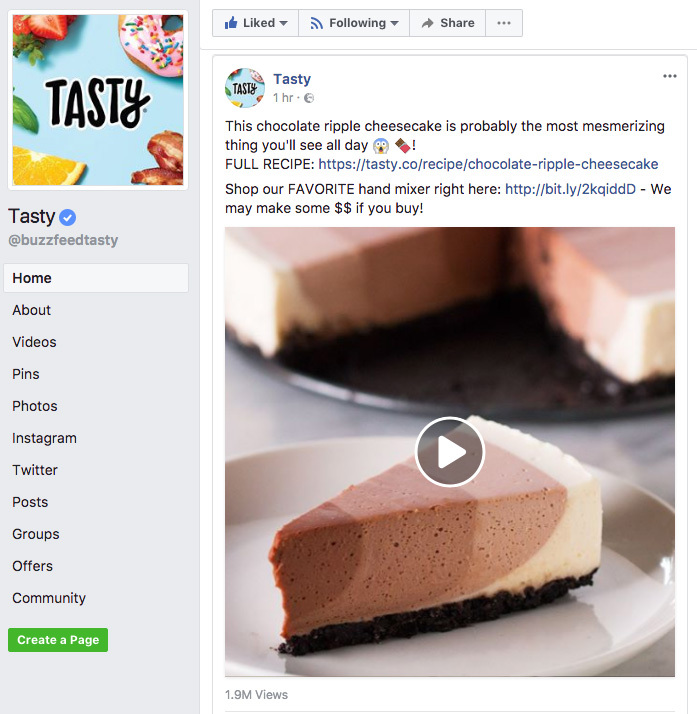 The second option is sharing affiliate links directly to the social media account in a post. This post is usually accompanied by relevant text and image(s). The affiliate can disclose the fact that the link is affiliate. When sharing the links directly through social media, the publishers usually use shortening services to create shorter links. Email marketing has the highest conversion rate of all types of online marketing. When you combine it with affiliate marketing, you can get a very profitable strategy to boost the performance of affiliate marketing. Merchants often use email marketing to get in touch with affiliates. It is a practical way to communicate with them, to send motivational offers, such as increased commissions, extended cookie life, etc. The purpose of these is to increase engagement and to perhaps activate some of the less productive affiliates. An email is also a great tool for recruiting affiliates to join your program. You can do this recruitment by using your own mailing list, or you could collaborate with another website or blog with a relevant subscriber base that could help with extending your reach and recruiting potential affiliates from their mailing list. As said at the beginning of this e-book, affiliates are usually bloggers, influencers, and experts who enjoy a certain following online. They have the audience they can promote affiliate links to, which is why they decide to use this form of marketing to boost their income. One of their primary assets is usually their mailing list. Bloggers work really hard to increase their subscriber base, using various methods for lead generation. They also usually keep these subscribers active through engaging newsletters where they share exclusive content designed for the subscribers. Part of their email campaigns could be sharing affiliate links. Affiliates choose two ways to distribute affiliate links through email campaigns. Firstly, there are those who simply incorporate those links into a regular newsletter, with or without mentioning that the links are affiliate. The second option is to have a separate email message for these kinds of links. 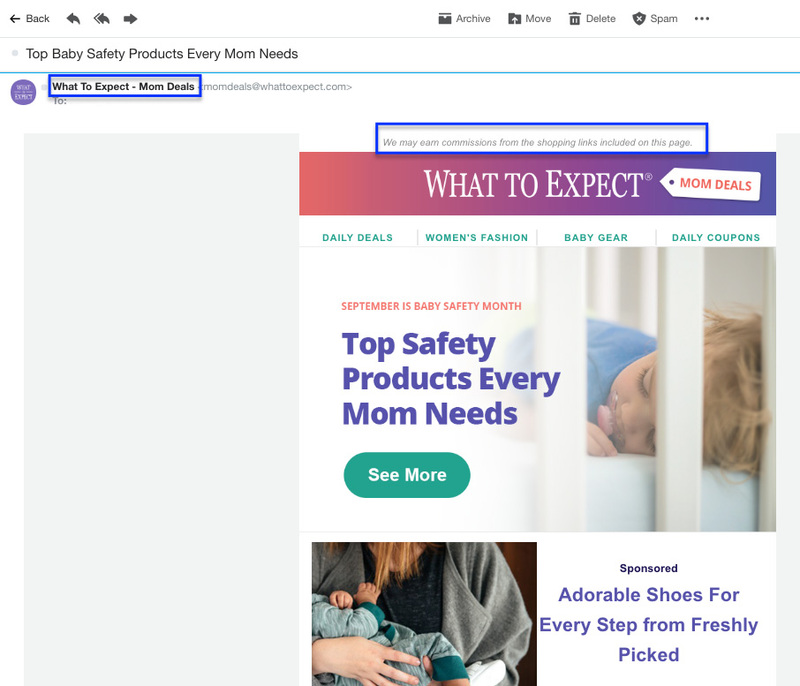 For example, apart from a regular newsletter with blog updates, the second email message would be focused on promotion and titled differently from a regular newsletter. 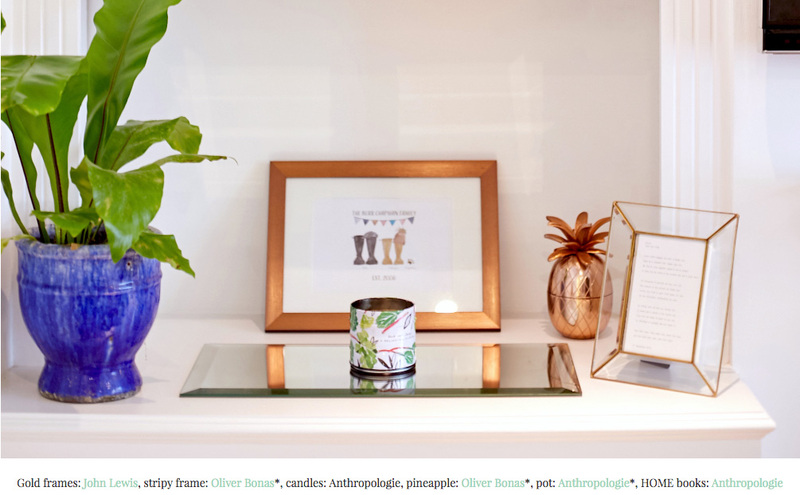 Some suggestions could be “Products we’ve been loving” or “Promo Tuesday by [BRAND NAME]”. Influencer marketing, or influence marketing, is a part of online marketing focused on using the influence of particular individuals for the purpose of online promotion. Influencers are individuals who enjoy great respect and trust by their followers, and they are in the position to affect their opinion and their buying habits. This influence of theirs becomes their main asset enabling them to achieve their goals. A large percentage of traffic driven by influencers are new customers (84%). It is estimated that acquisition costs from an influencer are 77% lower than from other publishers (Source). When it comes to merchants, their goal would be to explore opportunities for working with influencers. They might recruit influencers directly, or they might identify the influencers among affiliate program participants. As individuals with great following and respect in the online community, influencers are a huge benefit for an affiliate program because they are most likely to show outstanding performance. For merchants, this means huge exposure of the brand and a lot of conversions. Identifying this opportunity of collaborating with an influencer enables merchants to improve this relationship and potentially use different methods to encourage them to continue advertising your affiliate program. Additionally, a successful collaboration with one influencer might be more profitable for the merchant than having a lot of affiliates that generate modest revenue through affiliate links. Influencers use various methods to cash in their influence, and one of those methods is using affiliate marketing. This type of online marketing provides a lot of freedom and flexibility for them. They can choose the affiliate programs they like, and they can choose when and how they are promoting those affiliate links. 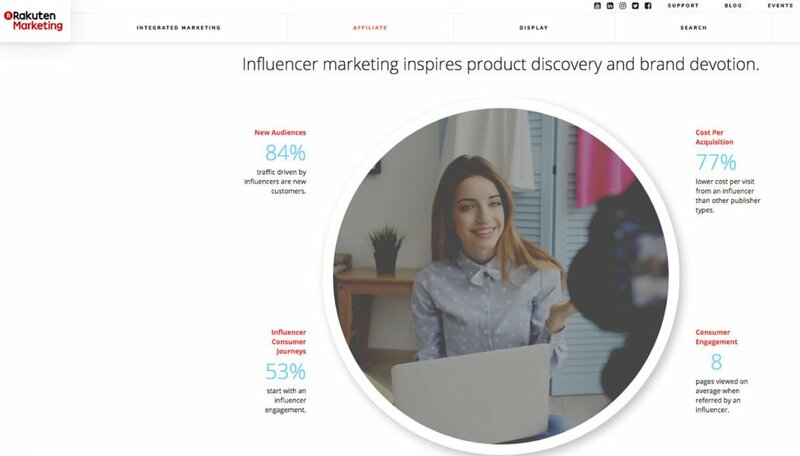 Unlike with working with brands and companies on campaigns, where they can be paid in advance, but the brand might be in charge of designing a campaign, influencer marketing enables influencers to organize a promotion of affiliate links in any way they see fit. They can choose the promotion channels they feel comfortable with. For example, influencer blogger can advertise affiliate links in the blog posts, without using other strategies for online promotion. If this is something they see as the most effective, then it is the approach they should go for. Evidently, affiliate marketing has many connections with online marketing. On its own, affiliate marketing is a performance-based marketing model, aimed at generating income through passive income. However, different online marketing methods and strategies can really boost the performance of affiliate marketing and help you expand your reach. There is nothing passive about that because you will actively be promoting your affiliate links using all of the methods that are available to you. You will be using many different tools and strategies that help you get better results with affiliate marketing. It is crucial to keep monitoring everything and explore how each type of online marketing can help with boosting the performance of the affiliate links. Some merchants (or affiliates) might prefer using one or two methods for online marketing collaboration, such as a combination of affiliate marketing and email marketing, or using affiliate marketing with influencer marketing and social media marketing. Customization is the crucial aspect when creating a strategy because each business is different. Therefore, it is essential to adapt the approach to the business you are promoting and using only the strategies and promotion channels that are productive and effective in achieving your business goals.